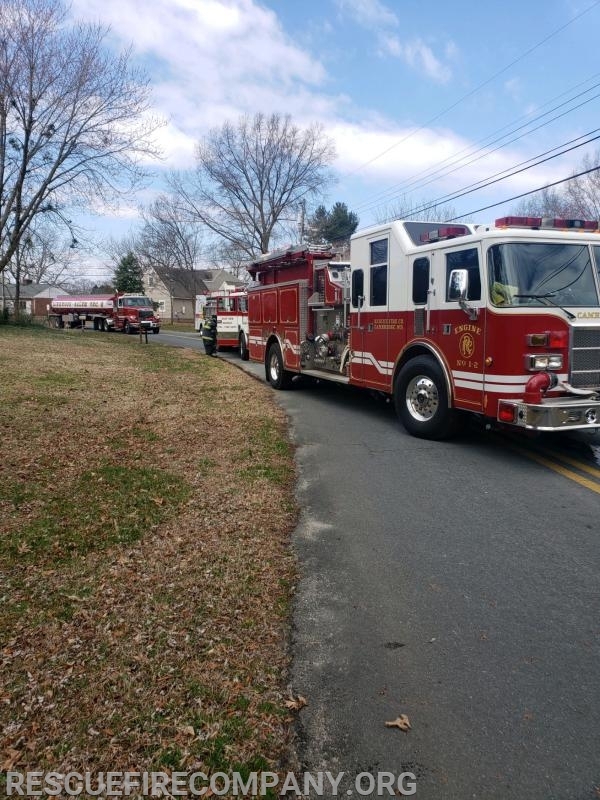 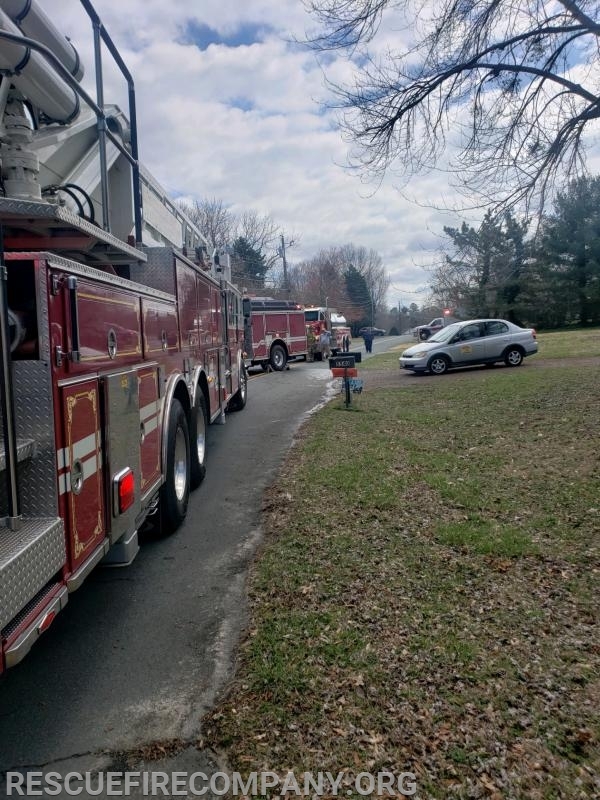 At Approximately 11:52 AM Dorchester Central dispatched Station 1 (Cambridge), Station 61 (Linkwood), Station 21 (East New Market), DCEMS PM100 & 101 for A vehicle fire with exposures on Bonnie Brook Rd. 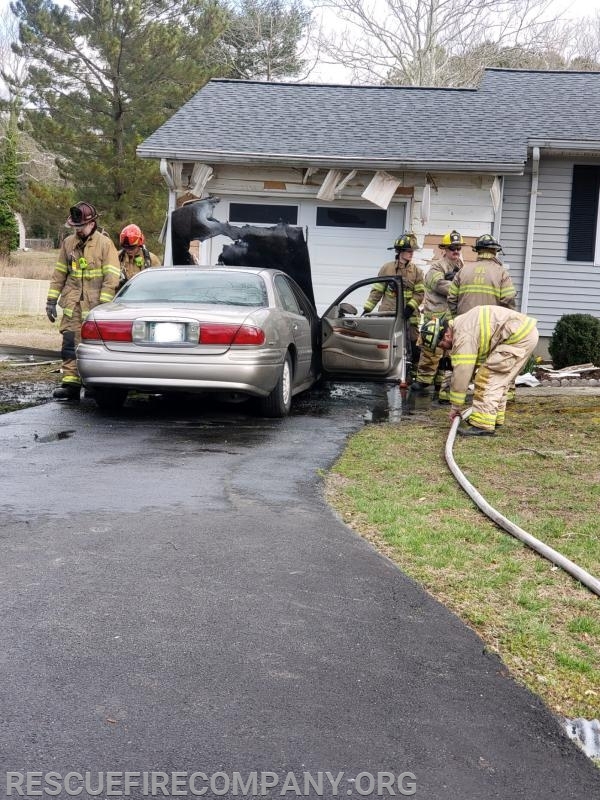 Chief 61 arrived on location with fire showing from the engine compartment of A vehicle close to the residents. 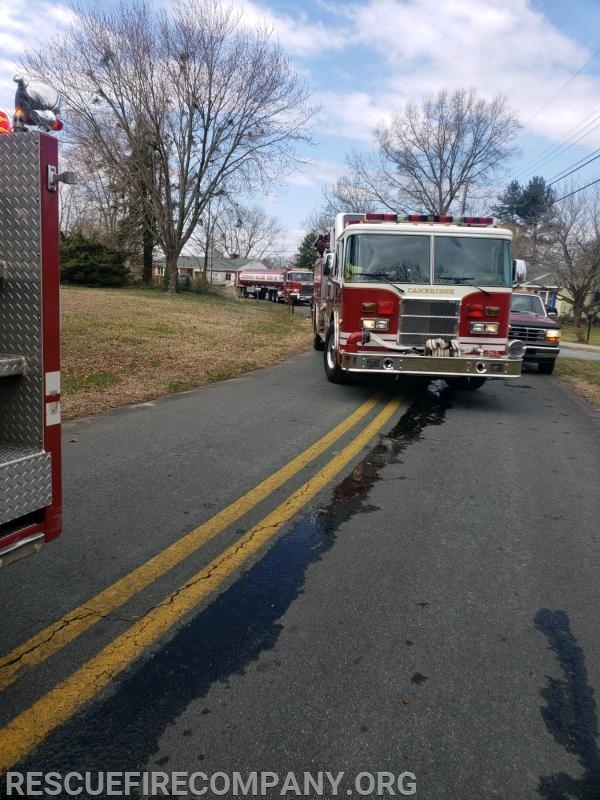 Chief 61 established command and held the box to units responding. 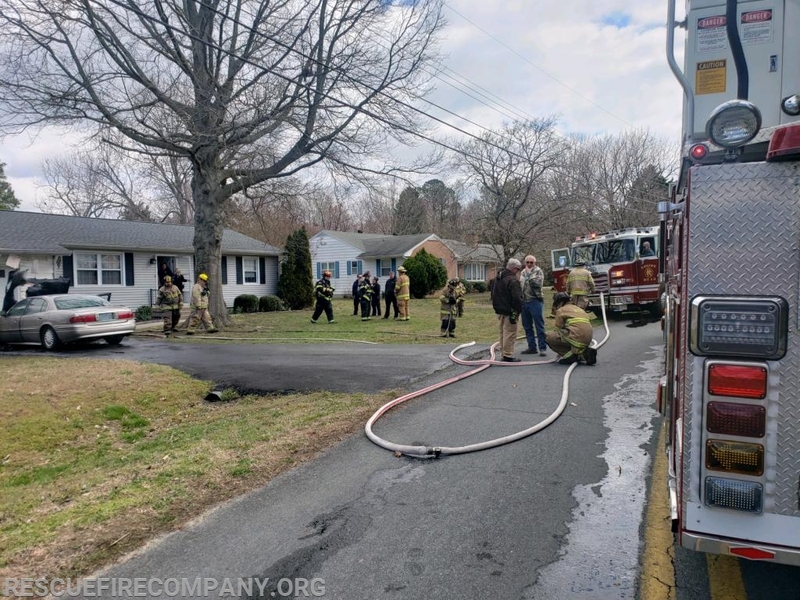 Engine 1-3 arrived on location and extinguished the fire with 200' of attack line, crews completed light overhaul and with the situation under control command was terminated and all unit went in service without incident.